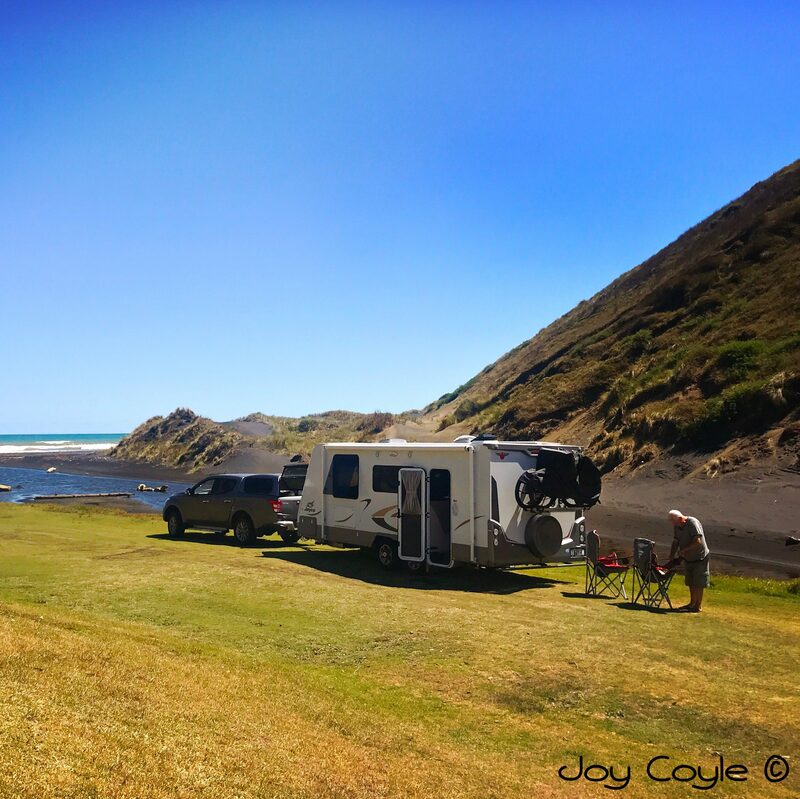 We spent last week in Auckland, staying at Ardmore NZMCA Park. It’s location was great for us. Our grandson’s 8th birthday party had us at Extreme Edge Rock Climbing, which was a huge hit with the kids. …the Pohutukawa Coast was alive with picnickers as it was Auckland’s Anniversary Day. we went cafe-ing in Karaka. and barbeque-ing at our oldest grandson and his partner’s place. we chilled out watching the small planes and helicopters flying around Ardmore, and walked along to the cafe to watch some more. Motorhomes and caravans came and went, but some stayed longer than a day or two, as we did. The rural surrounds are a relief from the busy city bustle and traffic rush, and yet it’s handy to amenities. One day we purchased AT Hop cards so that we could have a train adventure. For those who don’t know what an AT Hop card is, it’s an AT Metro card that allows transport on all of Auckland’s metro transport systems, trains, buses and ferries right across the city. With a Gold Card, travel is free after 9am and all day weekends and public holidays. Your Gold Card details are loaded onto your AT Hop card at the time of purchase, so you only need to present/tag the AT Hop card, not both. They need to be renewed every three years, but this can be done online. We decided our train adventure would take us out west, to the farthest point on the Western City Line, Swanson. So many people, so much traffic, roadworks, cranes and building noise. Back at the station, we board a Southern Line train to return to Papakura. We were impressed with Auckland’s rail system. Air conditioned, efficient service with trains running every 20 minutes, and no traffic stress. We had a great day. Simple pleasures. On our next visit to Auckland, we’ll try a ferry ride to Devonport or Waiheke.